It was a good afternoon at the elegant ambiance of the Orchic Room at The Majestic the other day. 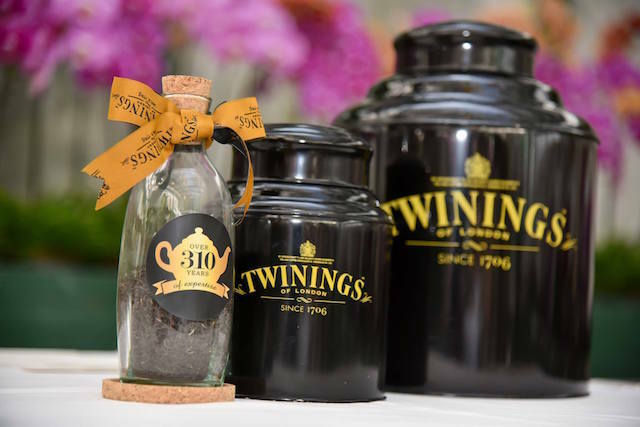 In celebration of their 310 year anniversary, Stephen Twining, tenth generation member and brand ambassador of the Twining family introduced eight flavours of the namesake brand's Large-Leaf Discovery Collection at an Afternoon Tea at The Majestic Hotel. 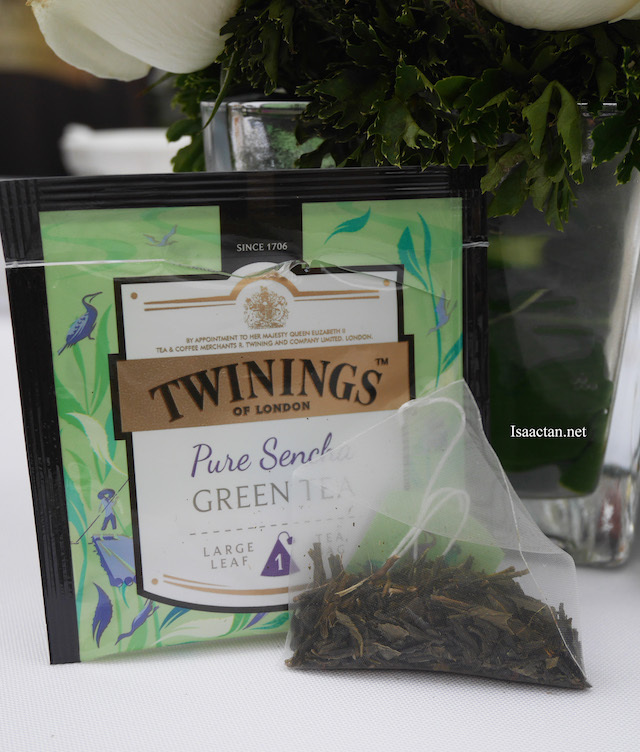 I was there, and the tea was really good! Superb that I can have this locally in Malaysia. 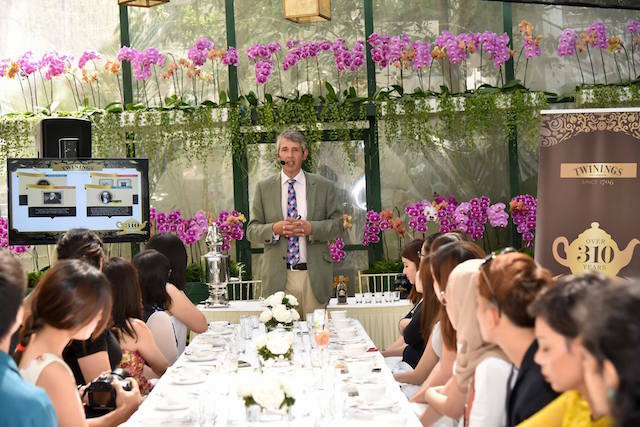 It was held at the very beautiful Orchid Room of the hotel, providing a very pleasant environment for Stephen to showcase a personal preparation of the perfect cup of tea. 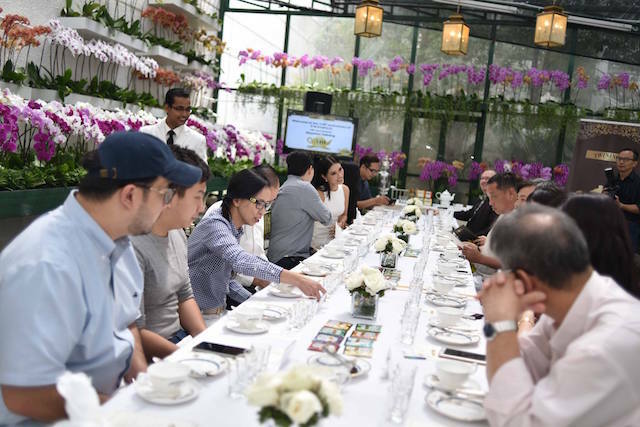 Guests present were treated to a demonstration and an education from the brewing process, quality of tea leaves to water temperatures and steeping duration. 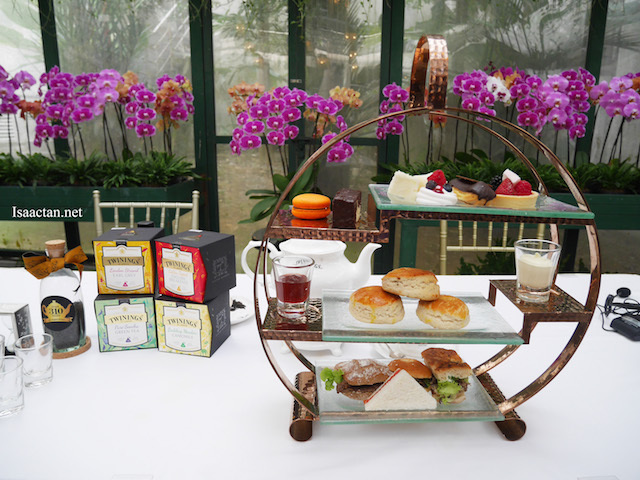 Each of the eight tea flavours were paired with tiers of confections and delights. We were seated at the elegant long table , where Stephen introduced eight additions to the Twinings medley of teas, including London Strand Earl Grey, Golden Tipped English Breakfast, pure Sencha Green Tea, Two-Seasons Darjeeling, Rose Garden Black Tea, Budding Meadow Camomile, Medley of Mint, and Golden Caramel Rooibos. So many flavours, so little time to savour them all that wonderful afternoon! 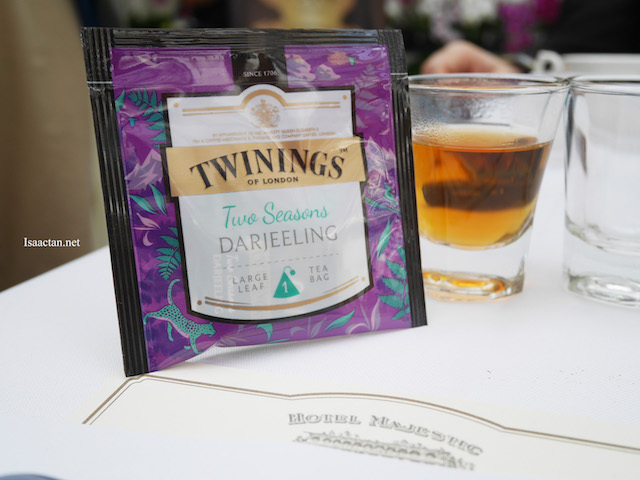 Each blend represents the collective brilliance of Twinings' Master Blenders; their proficiency in developing captivating aromas and unique flavours for each individual infusion, culminating in a sensational range of teas befitting of the Twinings trademark. 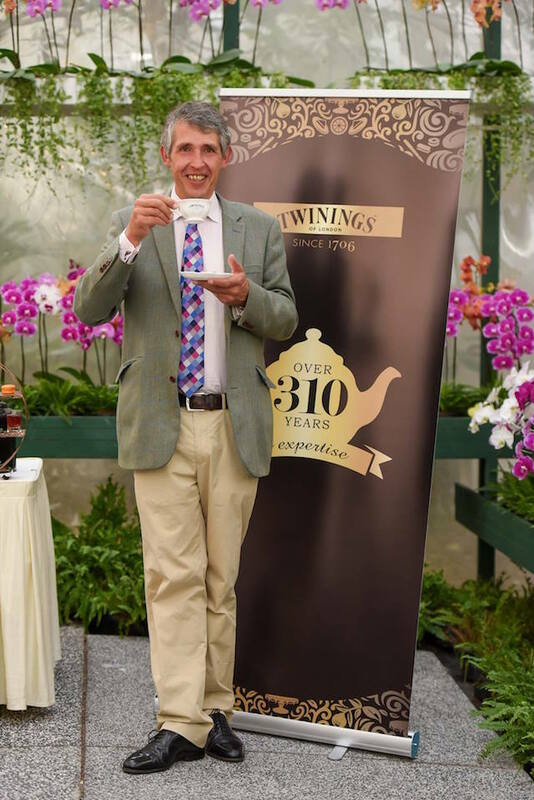 Proud of his heritage, Stephen Twining represents his family legacy through his position as the global ambassador, championing the wondrous benefits of tea and the artisanal craftsmanship of tea-making. Personally engaging with the Malaysian public through tea sampling experience, he decided to expand his reach to Malaysia. 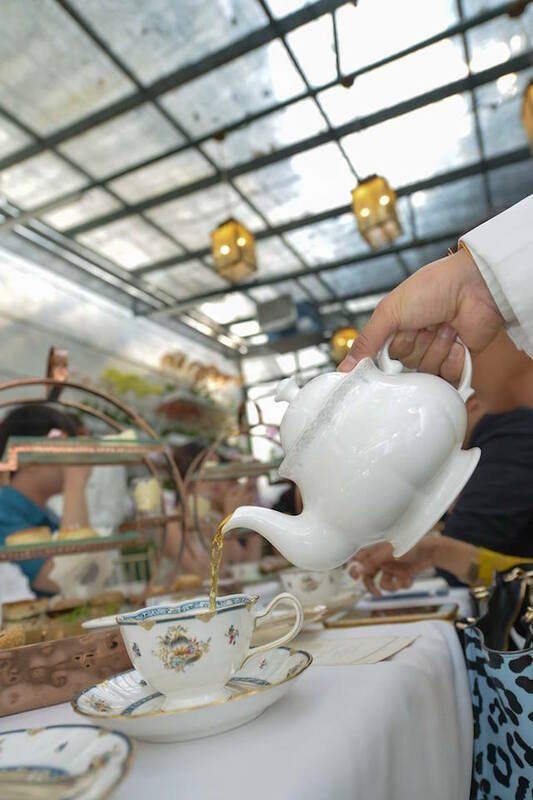 We sampled his wonderful tea with The Majestic Hotel's afternoon tea set which consisted of various tiered offerings. 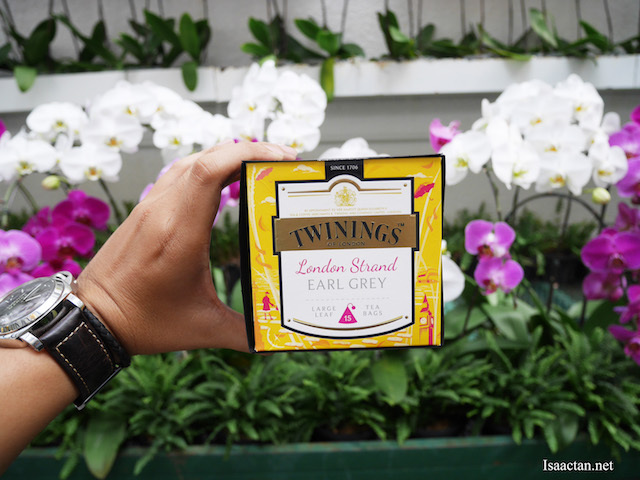 Twinings' Large-Leaf Discovery Collection can be found at major supermarkets, including Jaya Grocer, Village Grocer, Ben's Independent Grocer, and Hock Choon Jalan Ampang. The blends are priced at RM50. 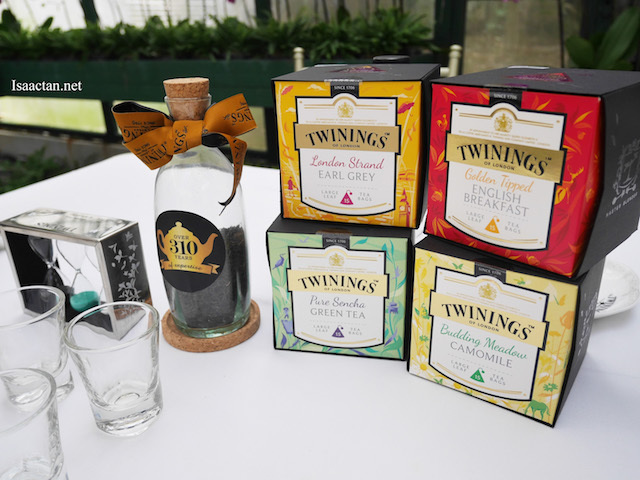 For more information on Twinings, do check out their official website at www.twiningsmoment.com/malaysia . Wahhhhh!!! Class. I'm a coffee guy though.